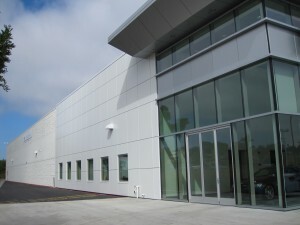 You are currently browsing the Design Dynamics blog archives for September, 2011. When driving traffic to your business is key to the success of your business you need to leverage every asset at your disposal to help your business get noticed. This weeks project of the week does just that. It is an auto dealership on a busy southern California freeway cladded with aluminum composite panels that make a perfect surface for an eye catching building mural. 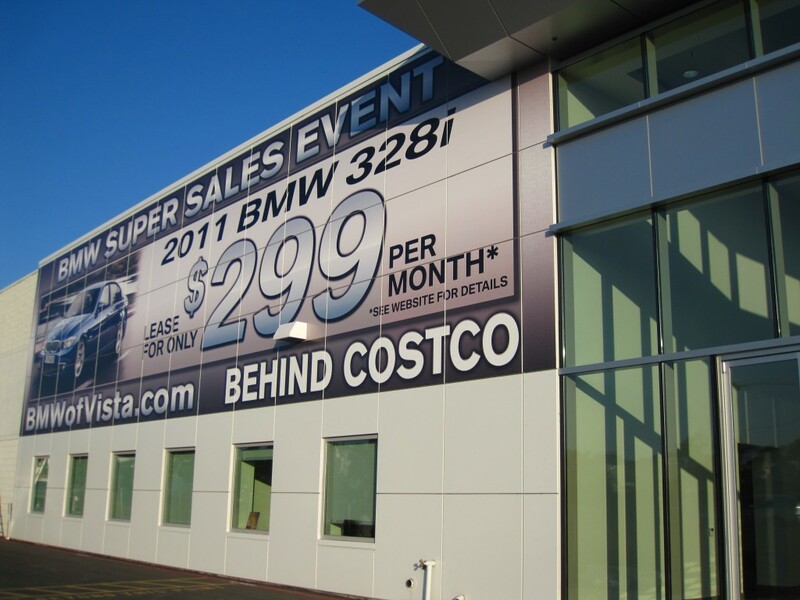 Sure you could put up a large banner, yet when you have surface materials on your building that are easy to work with our recommendation is you consider using a less common printed material to take advantage of the premium surface readily available for promoting your great offers. Trust us this type of promotion is a lot easier than you think and we would love to help you say it BIG on your building. Call us to discover how we can help your business identify, inform and influence in more innovative ways than through your basic banner. 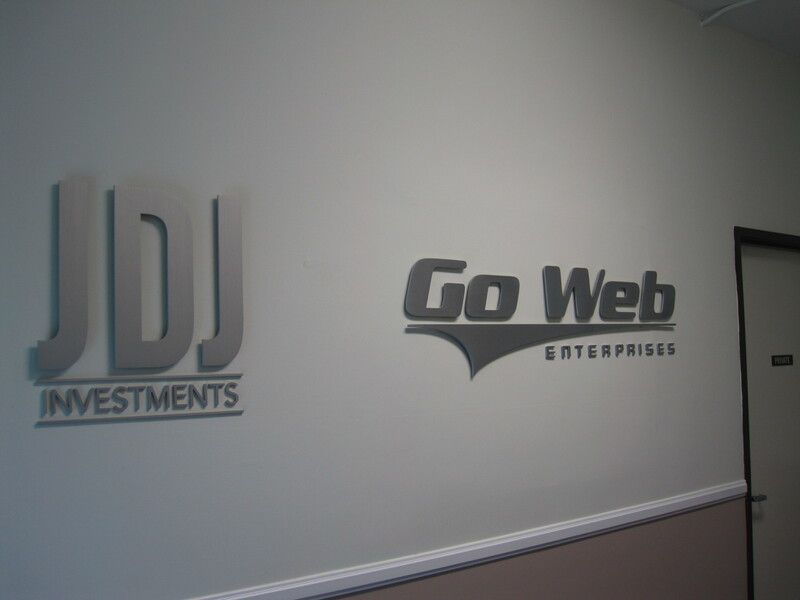 In this weeks project of the week we want to remind our customers that we can help you put your logo into a dimensional view that will cause the walls of your business to pop. Put another way, you are not limited to letters when you want to add a dimensional element to how you identify your business. 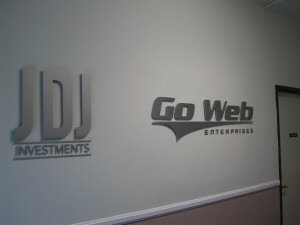 Your logo is important to your identity and we want to help you make it stand out and get noticed. Call 800-94DESIGN and ask for Bob who is one the best installers throughout Orange County of dimensional lettering and signage. © 2019 Design Dynamics. All Rights Reserved.